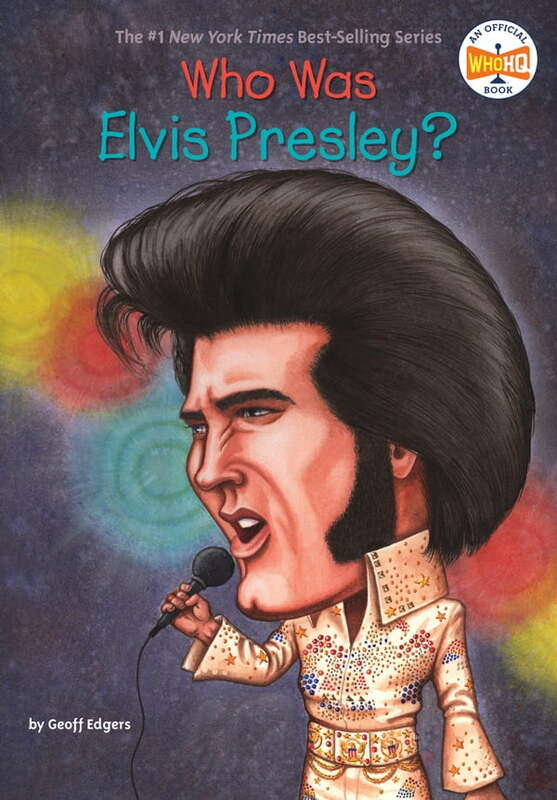 Put on your blue suede shoes and get ready for another addition to the Who Was…? series! The King could not have come from humbler origins: Born in Tupelo, Mississippi, during the Depression, he grew up with the blues music of the rural South, the gospel music of local churches, and the country-western classics. But he forged a sound all his own—and a look that was all his own, too. With curled lip, swiveling hips, and greased pompadour, Elvis changed popular music forever, ushering in the age of rock and roll. Geoff Edgers’s fascinating biography of this icon of American pop culture includes black and- white illustrations on nearly every spread.